Last night we had a show at Mengi. 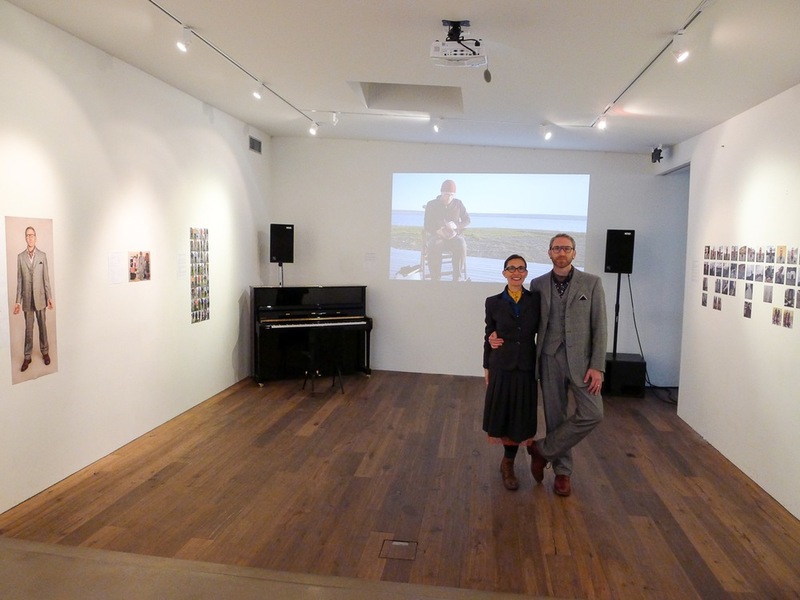 For those who couldn’t make it to Reykjavik (we forgive you) we will be posting it online. Many thanks to Mengi - a magical venue with music at its heart. Our show was followed by a classical performance and subsequent improvisation that was one of the highlights of 2015 for us. Inspired, beautiful, manic and joyous. It began with an elegiac rendering of Beethoven’s Moonlight Sonata. The show looks beautiful in the space and will remain up for a few more days. Special thanks to Kristján for connecting us with Mengi and to Izzy, Ragga and Caitlin for all the care and support in putting the show on.